The 2nd Generation 5th Bearing Kit is designed for new Corvair engine builds. 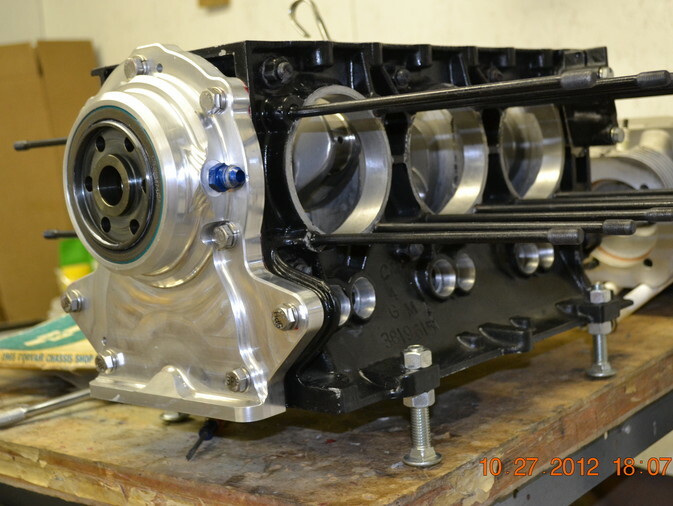 This unit requires you have a serviced Corvair GM or one of our billet crankshafts. The 5th Bearing Hub is a single piece 5th bearing Journal/Crank Gear for new engine builds. This unit will be pressed on as part of our Crankshaft Service or on your serviced crank, or our New Billet Crankshaft. Then ground as a unit with the crankshaft. This ensures concentricity with the crankshaft and eliminates the need for adjusting the run out during installation. 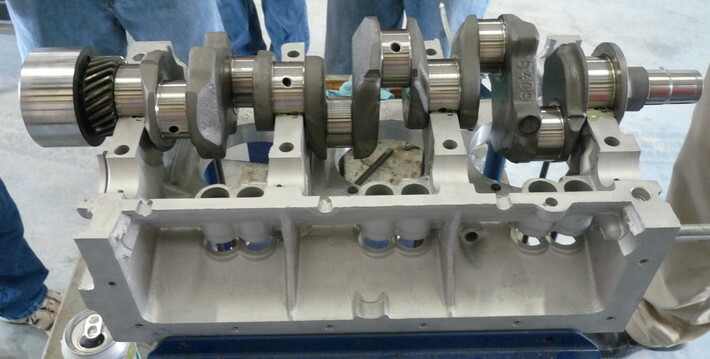 5th Bearing 2nd Gen Crankshaft/Housing installation.